In Georgia, real estate attorneys conduct all closings and must perform dozens of duties before a real estate transaction can be finalized. This is why choosing a great attorney is very important. Attorneys charge fees to cover the costs of researching the chain of title, preparing closing documents, performing the closing, and recording the transaction with the county. The cost for a standard residential closing varies, but is typically between $400-$800. This may not include fees for the title search, title insurance, recording fees, transfer fees, taxes, bank charges, etc. 1. Who does the real estate closing attorney represent? 2. What does a real estate closing attorney do? 3. Do I need to be present to close? 4. What is power of attorney? 5. What is the GRECAA? In business since 1972, Campbell & Brannon is a full service closing attorney that provides its customers with the best possible care. Special emphasis is put on commercial purchases and sales, refinances, construction loan closings, acquisition and development, foreclosures, and evictions. Attorneys at Campbell & Brannon are members of numerous professional organizations, including the American Legal & Financial Network, Georgia Real Estate Closing Attorneys Association, the Georgia Association of Mortgage Bankers, the Atlanta Board of Realtors, and the Women’s Council of Realtors, among many others. Campbell & Brannon have five offices, located in convenient areas of Atlanta, and they take pride in the fact that even their staff is professional, knowledgeable, experienced, and dedicated. Their attorneys, however, have over 420 years of combined experience. Mr. Campbell alone has more than 15,000 foreclosures and 25,000 closings under his belt – experience you want on your side. Campbell & Brannon’s website holds a virtual encyclopedia of resources, from calculators to checklists to articles on mortgage and insurance. If you’re looking for a firm who knows what they’re talking about, choose Campbell & Brannon. With a specialty in residential real estate closings, O’Kelley & Sorohan is the preferred closing attorney for many REALTORS® conducting business in the Atlanta real estate market. After seeing an increase in client need, O’Kelley & Sorohan expanded its service area to include civil litigation, commercial, corporate services, default services, family law, transactional services, wills, trusts and estates, and international law. Each of its attorneys is well-versed and knowledgeable in these areas, and demand for them grew so much that additional offices have been opened throughout Georgia and Florida, as well. Their provided real estate transactions include residential, commercial, REO, short sales, and corporate relocation. Default services include title resolution, loss mitigation, default letter, foreclosures, and landlord/tenant. O’Kelley & Sorohan is truly a full-service company; you’d be challenged to find something they don’t have experience in. O’Kelley & Sorohan is dedicated to not only practicing solid real estate law but also to making a positive impact in the communities that they serve. Thus, they have a long list of Community Partners, including the American Cancer Society, Children’s Miracle Network, State YMCA of Georgia, and Rainbow Children’s Home. With 12 Metro Atlanta locations, Weissman, Nowack, Curry & Wilco is an established firm with a proven history of excellence. The firm was founded in 1991 and built steadily from the ground up; now nationally recognized, the initial attorneys paved the way for specialization in condominium, mixed-use, and other planned developments and communities. Now, Weissman, Nowack, Curry & Wilco is recognized as one of Atlanta’s Top 25 Law Firms. Weissman, Nowack, Curry & Wilco’s approach to law is different than their peers. For instance, the firm offers seminars, classes, and other materials to clients so that clients can stay on top of current trends, markets, and other things that could affect their business. The firm values diversity; in fact, 30% of partners are women, a highly unusual percentage even in today’s culture. Finally, Seth Weissman and George Nowack have both written books and articles pertaining to real estate and community associations, and those written words have become industry standards. 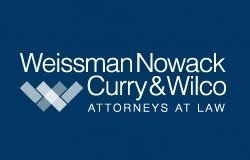 Weissman, Nowack, Curry & Wilco knows what they’re talking about – you can be sure of it. If you’re searching for a law firm who knows everything there is to know about real estate closings and title services, Dickason Law Group is the firm you want. 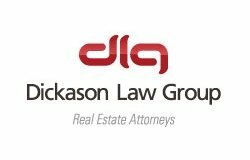 With expertise in real estate and business law, advising start-up and midsize companies, contract drafting and review, acquisition and development of raw land, and residential and commercial closings, you’ll be comfortable with Dickason Law Group. According to its website, “Dickason Law Group is committed to finding practical solutions to legal problems.” Stumped at a particularly confusing transaction? Have a problem with a short sale? Dickason Law Group works together, both with the team and with you, to find the solution to your problem. And because of the team-oriented problem solving process, disputes and complaints are normally avoided altogether. Dickason Law Group has nine offices throughout the state of Georgia, as well as numerous additional closing locations to suit every need. Additionally, Dickason Law Group holds community involvement in high regard; thus, they participate regularly in local charity events and partner with Atlanta charities, including Habitat for Humanity and Homes for Heroes. Partnership Title strives to be unique in a world filled with uniformity. They strive to address a client’s needs in the way that works for the individual, not in the way that works for the company. How does Partnership Title achieve this? They keep in touch with their clients and inform them of each step that is being taken, updating them as to the continuing process of their closing, case, or project. They cater to a specific need that a client may have, such as off-site closings, split closings, and the like. 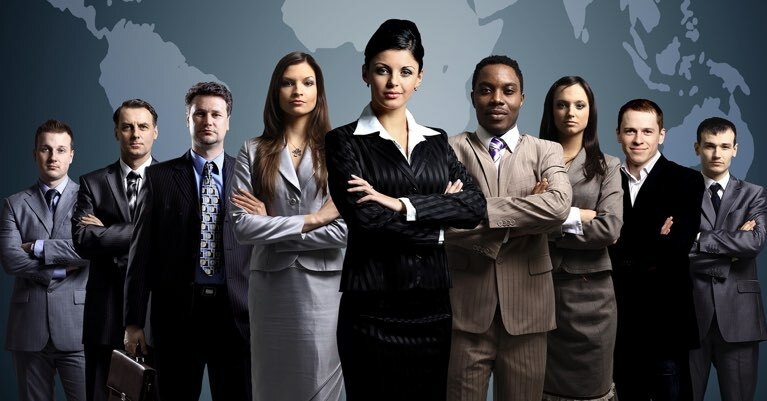 Furthermore, instead of hiring administrative staff with no history in mortgage or real estate, they hire staff who have worked for lenders, appraisers, brokers, and real estate companies, a trait that allows Partnership Title to distance themselves from the competition by expediting closings faster than other firms. Founded in 2004, Partnership Title focuses on both residential and commercial closings. And since closings are all they do, they do it quickly and they do it well. 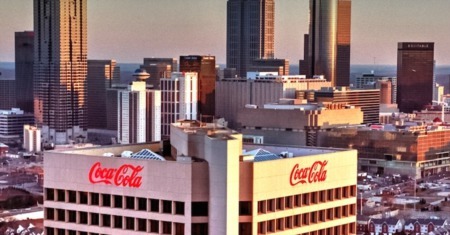 Offices are located in Buckhead, at the intersection of Pharr Road and Piedmont Road. So if you’re looking for a prompt, knowledgeable, and service oriented closing firm, Partnership Title is it. Kenneth R. Luther was formed in the year 2000 and has since found a loyal following. 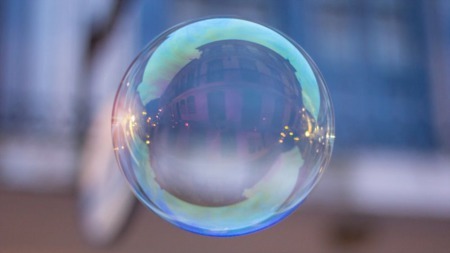 Part of that is because the firm practices only residential real estate closings, which allows them to learn and be an authority on all things residential. Each attorney hired at Kenneth R. Luther is required to have at least 10 years’ experience, which allows the firm to increase speed, efficiency, and general know how. Kenneth R. Luther takes pride in the fact that clients never have to call and ask questions – prompt communication is key. Furthermore, closings are scheduled the moment an order comes through. Kenneth R. Luther has systems in place that expedite the scheduling process and send all appropriate forms to each member of the transaction, so there is never a question as to who the closing is assigned to or where a particular file is located. 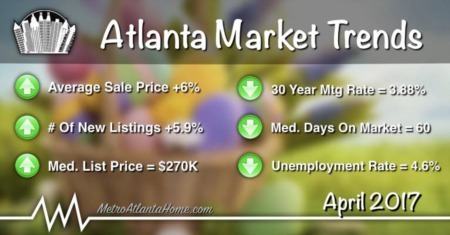 This is why the firm has five locations around the metro Atlanta area, including areas such as: Duluth, Alpharetta, Douglasville, and Buckhead. So if you’re searching for a closing attorney who values its clients and knows exactly how to handle a closing, from initial schedule through to the end, look no further than Kenneth R. Luther. If the buyer is obtaining financing (a mortgage) to purchase a property, the attorney will represent the lender. If the transaction is a cash sale, the attorney will represent the buyer or the seller (determined by the contract). The closing attorney is in charge of preparing the transaction from start to finish. Once a contract between the parties is finalized, the designated closing attorney begins work on title examination, preparing legal documents, and arranging title insurance. The attorney will also conduct the closing where documents are signed, funds are exchanged, and checks are issued. After the closing, the attorney must finalize & record documents and pay the taxes & fees that were collected at the closing. In most cases the answer is no. Many buyers and sellers, especially those who live out of state or country, are unable to attend a closing in person. If notified in advance, the closing attorney can make arrangements to send out the documents that need to be signed. These documents can be taken to a notary public where they will be signed and witnessed, then mailed back to the closing attorney. Another option is to assign Power of Attorney to someone that is able to attend the closing on your behalf. Power of Attorney (POA) gives a person the ability to sign closing documents on behalf of another party. 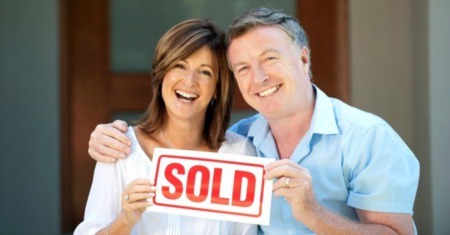 POA is typically assigned when a buyer or seller is unable to attend the closing in person. The Power of Attorney documents can be obtained from the closing attorney and must be signed in the presence of a witness & notary public. In most cases, the lender requires the POA to be submitted and approved prior to the closing. The closing attorney must have the original POA, along with a copy of the person’s license/identification and social security number at closing. 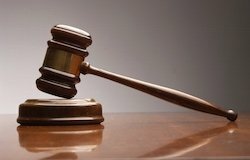 The Georgia Real Estate Closing Attorney Association (GRECAA) is a non-profit organization that was founded by a small group of attorneys looking to discuss the problems related to the practice of law and share ideas that would be beneficial to their profession. Officially incorporated in 1990, the organization now has nearly 200 members, including everything from individual practitioners to some of the area’s largest real estate closing firms. Most top Atlanta real estate closing attorneys are members of the GRECAA, contributing to the education of fellow members, growth of the profession, and protection of public interests.